Our teachers enjoy their classes. Musikgarten offers instruction which is just right for each age level – from your toddler who benefits greatly from being part of a live music environment, right up through school-age children who delight in beginning private lessons. Beginning simply with singing, moving, and exploring rhythm instruments, we add levels of complexity as the children grow, expanding the singing repertoire, teaching more complex dances, and building instrumental ensembles. Children coming through the Musikgarten program inherently “know” the music they eventually play in later years in private music lessons. Musikgarten founders have been involved in early childhood music education since before it was recognized. 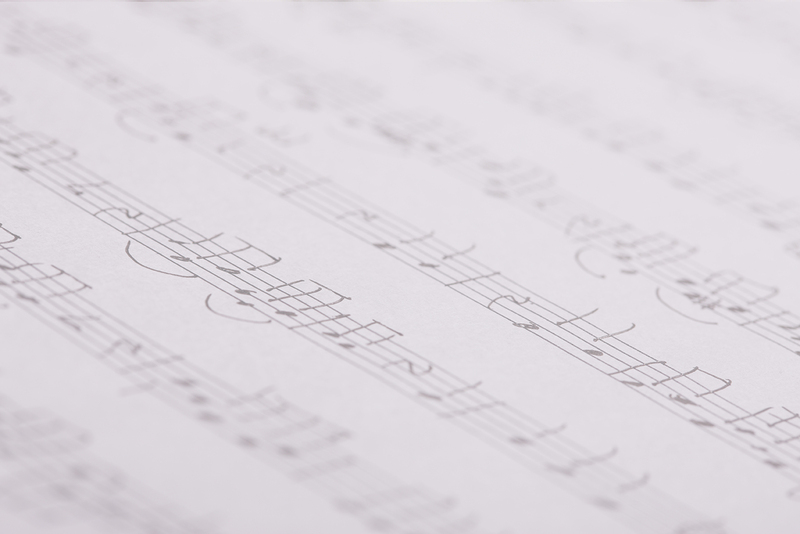 Dr. Lorna Lutz Heyge has been developing early childhood music curricula for more than 30 years, while Audrey Sillick has been training early childhood educators for 40 years. What’s more, Musikgarten is eco-friendly. Embracing the natural world is part of the Musikgarten advantage. Musikgarten works very hard to keep packaging minimal, desiring to get the material into the students’ hands, and to give them a place to keep all the pieces together. Some of our family packets – including instruments made of natural fibers – even come in cotton cloth bags. Not only is the packaging preferable in terms of aesthetics, it is durable, reusable, and not harmful to the environment in its production and disposal. 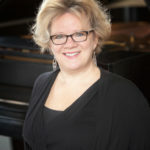 Michele Morrow has been teaching Musikgarten classes at the Rochester Conservatory since September, 2010. She has a MA in Speech Pathology. 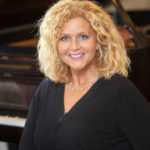 She is a certified early-childhood Musikgarten instructor, a Professional Cantor at St. Irenaeus, and the Children’s and Youth Choir Director at St. Irenaeus Parish in Rochester Hills. Mrs. Morrow has the voice of an angel, and her generous heart comes out through her voice. The young toddlers and pre-school students are mesmerized by her. She is an enthusiastic teacher and is excited about teaching the Musikgarten program. Mrs. Morrow is patient and adapts quickly on the spot to make her budding music students feel safe and comfortable. She understands early childhood development and excels in communicating with the parents the methodology of the Musikgarten program. Mrs. Morrow is incredibly approachable and you will often find one of her young charges sitting in her lap, enjoying the class!